Google Search Console with a new feature its testing called Domain Properties. 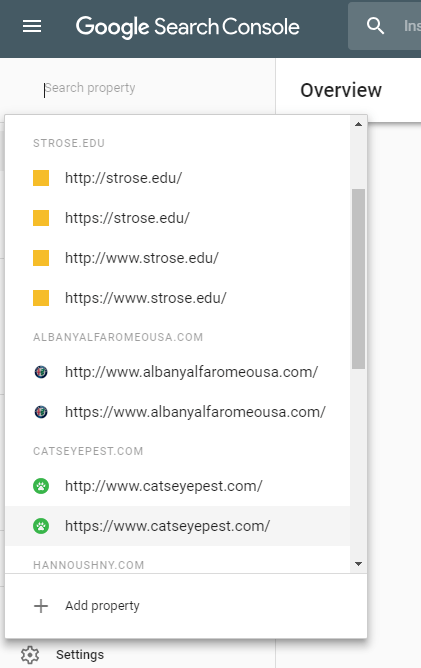 This feature will allow webmasters to verify and track all versions of their domain — including all subdomains, protocols, and paths — in one place. Previously, webmasters and SEOs needed to independently verify each URL within their domain — with and without www, http and https, m-dot and non-m-dot (mobile sites), and all subdomains — independently in Search Console, if they wanted to track search data across all of those variations. This process was, truthfully, inconvenient. Webmasters needed to go through the process of dns verification several different times. One for each domain variation (four times in the example above) and manually set which version we wanted Google to index and report on moving forward. This setup could make getting a full picture of how Google was interacting with and indexing the website pretty complicated, as webmasters need to manually combine their data from separate accounts to really see what was going on. 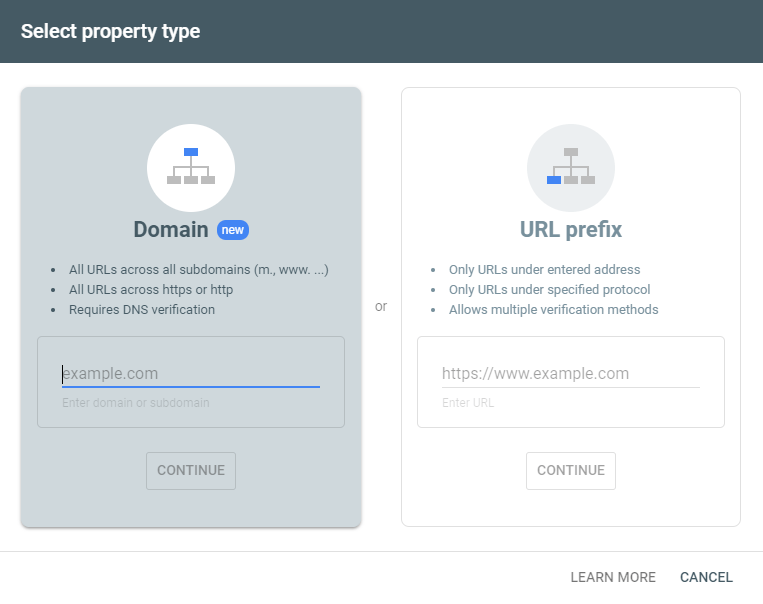 With the new Domain Properties feature, webmasters are able to see all the data from their properties within one place. 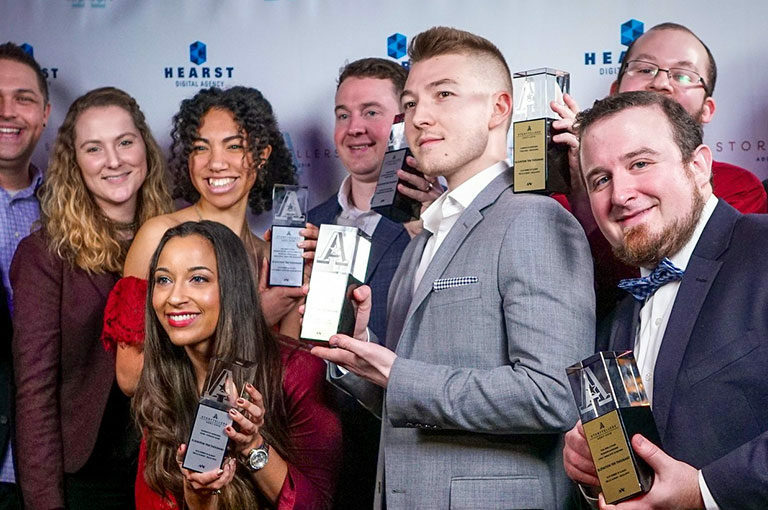 This helps marketers make better decisions about search optimization, and also just makes life easier. So, now we can spend less time on data aggregation, and more time on making our sites better. How Do We Setup Domain Properties in Google Search Console? 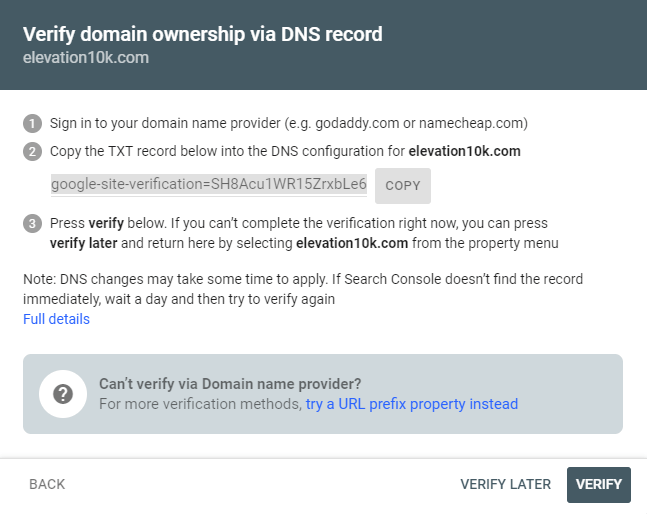 If you have already implemented DNS verification for the website, Google will have already created a domain property for you. Otherwise, go to your property selector, click “add property,” add your new property, and follow the directions to verify through your DNS. What if I Don’t Know How to Edit my DNS? Your DNS, or Domain Name Server, is where you originally registered your domain when the website was built (somewhere like GoDaddy). The webmaster or web development company will be able to update the DNS for you, if they haven’t verified Search Console through your DNS already. 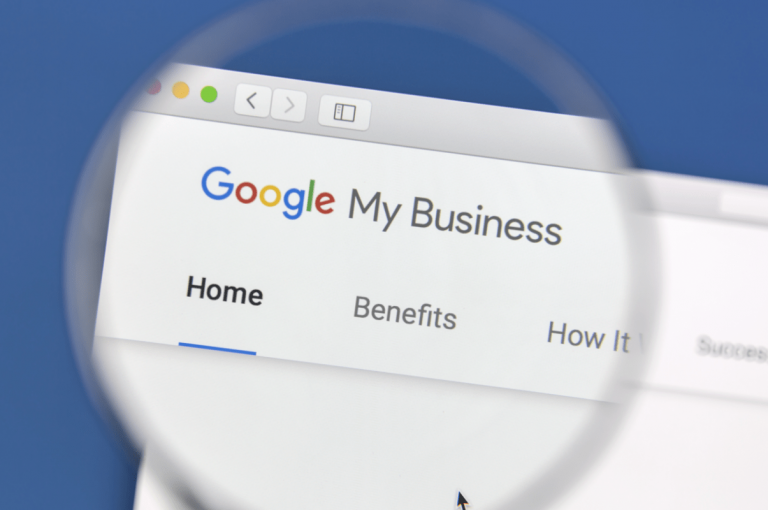 Google does take you through a step-by-step process, but if you haven’t done this before, I would highly recommend calling your domain provider or a professional digital marketer for help getting this implemented. Messing up a site’s domain settings could take the website down, so it’s better safe than sorry when it comes to updating TXT records. 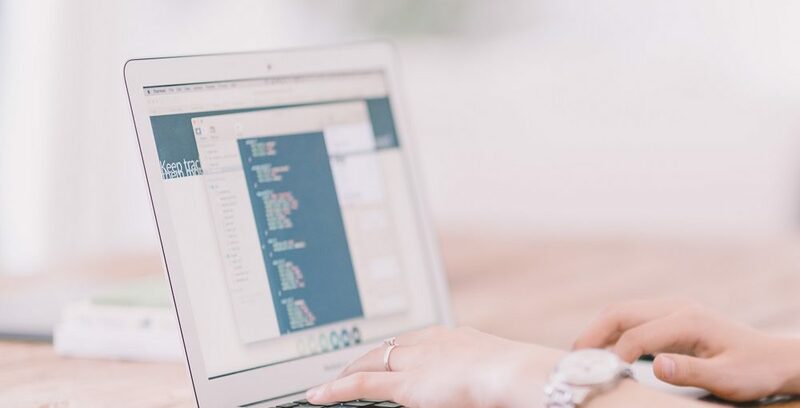 This change is universally a welcome one in the SEO community, and hopefully it’s the first of many needed updates that will make SEO easier for those of us who want to do it right and don’t have extensive knowledge of it. In the same thread of Google+ finally being shut down, maybe Google is starting to listen to what their users actually need and updating its platforms accordingly. 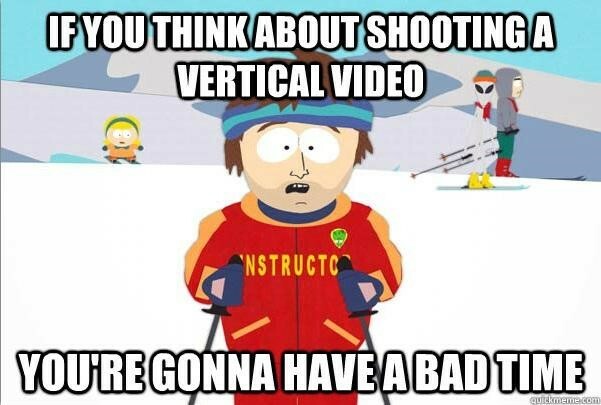 But I’ll believe that when I see it.